We are proud to offer regenerative class IV laser therapy in the comfort of your horse’s stable. 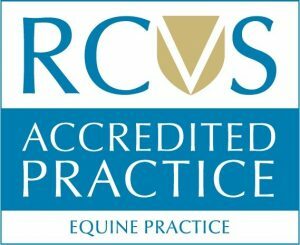 Our reproduction services are led by Dr Meagan Burbury, who holds the post graduate Certificate in Advanced Veterinary Practice, specializing in Equine Stud Medicine. We understand the need for affordable routine veterinary care for your horses. For this reason we offer zone visits for some routine work. These are set days where a vet is in a particular area for short duration appointments of no longer than 20 minutes. You must hold an export health certificate to export horses, ponies and donkeys. The regulations differ depending on the destination country. Being horse owners ourselves we know it’s not always 10am Tuesday morning your equine injures themselves or becomes unwell. We understand in an emergency it can be a stressful and emotional time for both horse and owner – that’s why GVG Brooks Equine provides a full out of hours emergency service for our registered clients.